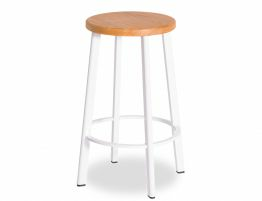 The stunning severity of the stark white Como Kitchen Stool allows for a vivid contemporary structure added to your modern breakfast bar. 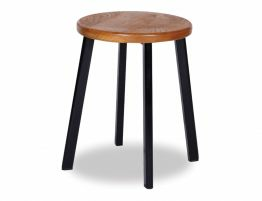 This resourceful and accomplished designer stool adds an element of simplicity and exquisite formation. 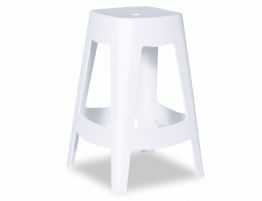 The Como Kitchen Stool screams versatility with its light weight UV stabilized material and easy to clean surface. 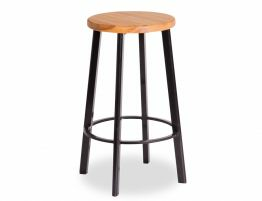 Versatility is the key to a flexible design and this contemporary yet modern statement stool offers just that with its bold eccentric design. 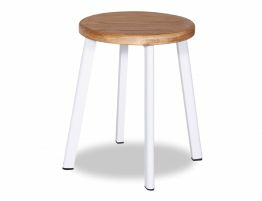 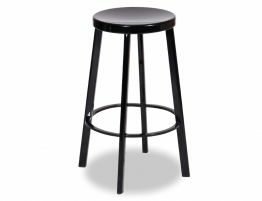 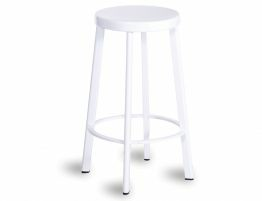 Be it at home or your cafe/ restaurant, the affordable convenient Como Kitchen Stool will work for you.